complexity of big data intelligence. in all aspects of big data intelligence, in its many shapes and forms. international and interdisciplinary editorial board. in big data intelligence will occasionally be published. 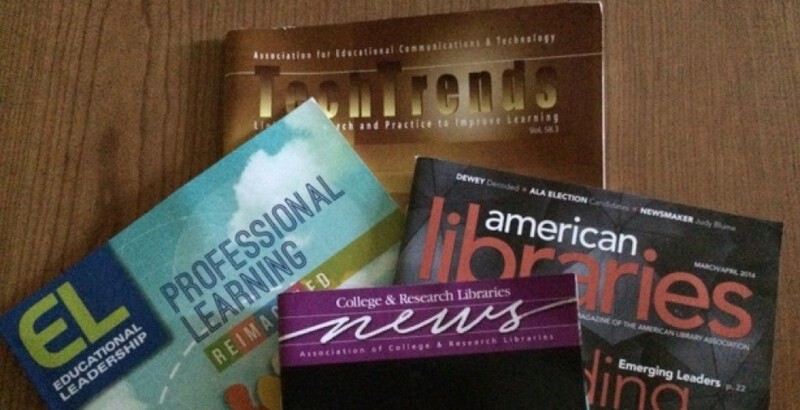 This entry was posted in Information Literacy, Information Science, Libraries and tagged Journals, Publishing. Bookmark the permalink.